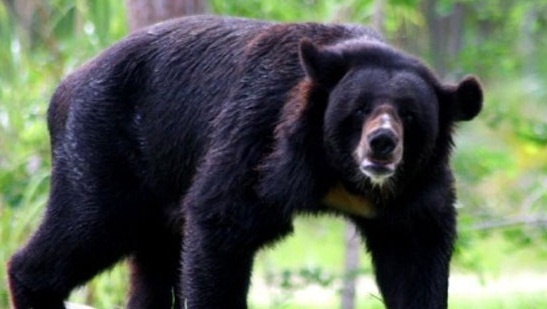 A woman in Mizoram sustained multiple injuries when a bear attacked her last Friday. The incident took place at Sihthiang village in Mamit district of Mizoram. Sawmveli, aged 45, a resident of Sihthiang village went to harvest a forest herb Anchiri along with her husband Lalhmingthanga and three other from her community about 5 km from her village. When they reached the place, they parted ways. As they parted ways, a bear suddenly pounced at Sawmveli. The bear tore the ligament of her ankle, ripped off her scalp, severely clawed at her back and other parts of her body. Sawmveli laid flat face down, fortunately protecting her face from being mauled. Hearing her screams, her husband and friends rushed towards the spot. According to one witness, her husband kicked the bear and they both stood staring at each other for some moments, after which the bear quietly went away. Thereafter, Lalhmingthanga and his friends attended to her wounds to their best and carried her back to the village. From the village, she was taken to the hospital at Kawrthah, who in turn referred her to Aizawl for treatment. She is now being treated at Aizawl Civil Hospital.